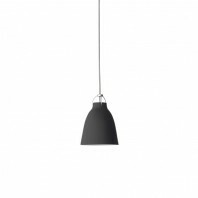 The pendant is available in three different variations, so you can choose any model including Small 171A with the diameter of 42 cm, Medium 171B with 50 cm, and Large 171C with 55 cm. 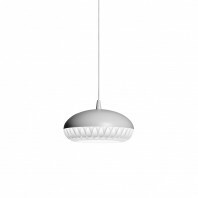 Depending on the purpose, you can use a wide range of lights to illuminate your space: Le Klint 171 accepts energy efficient LED bulbs in addition to the classic fluorescent lights. 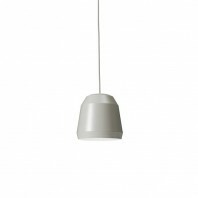 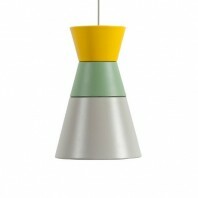 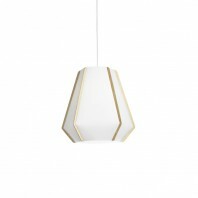 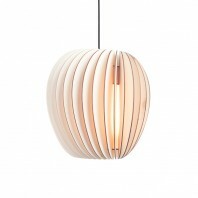 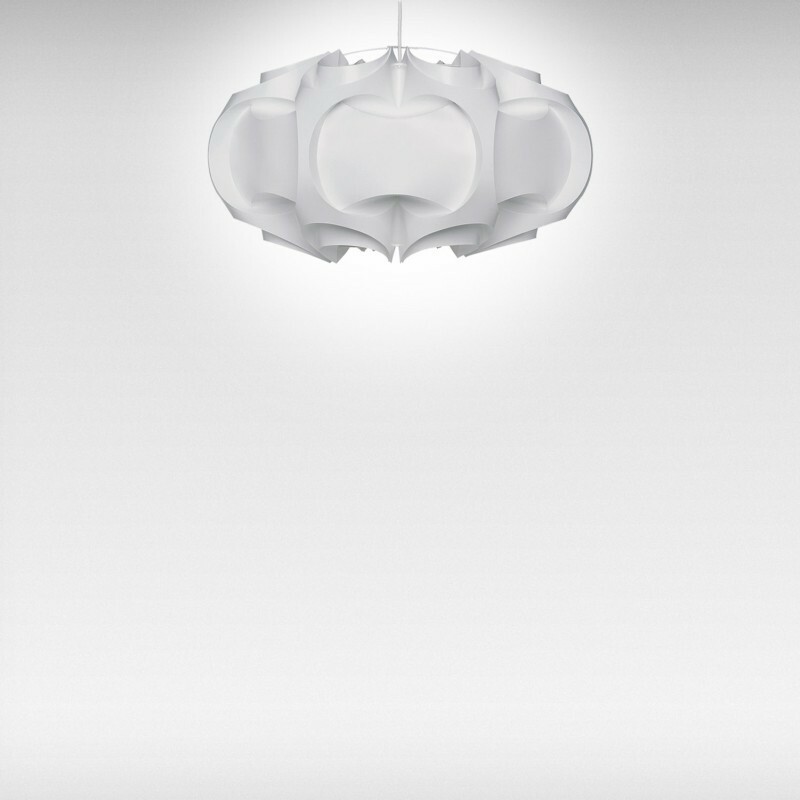 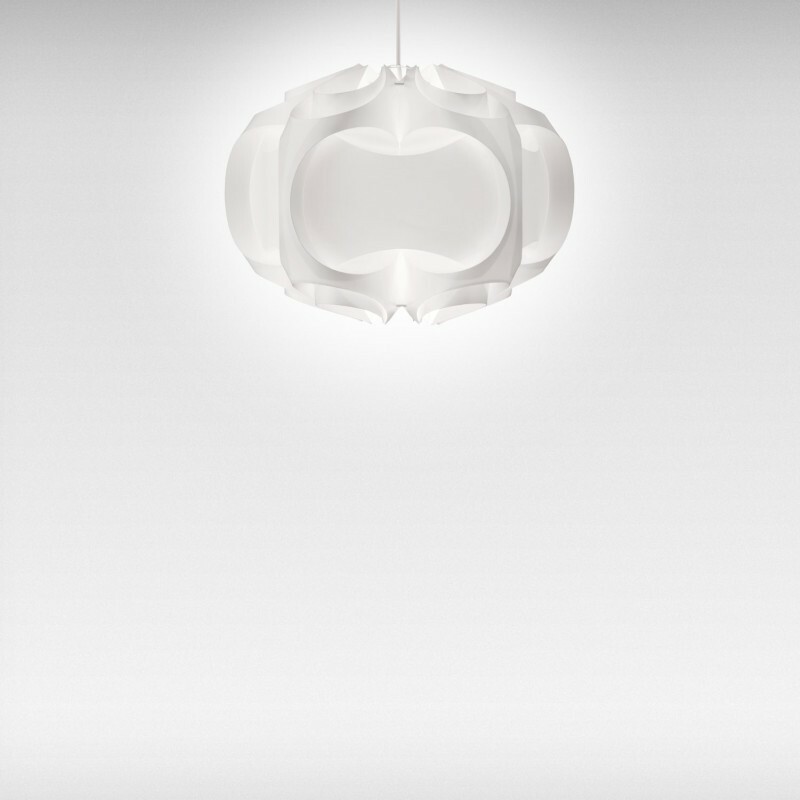 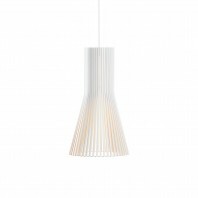 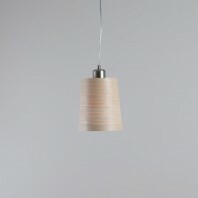 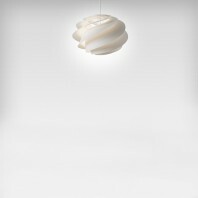 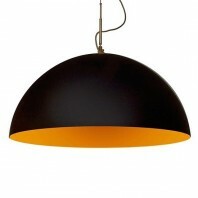 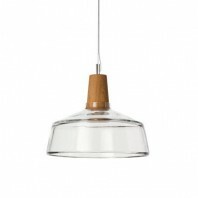 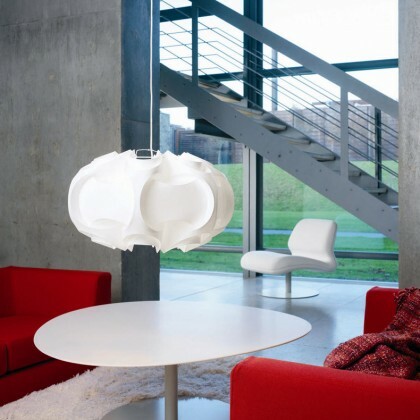 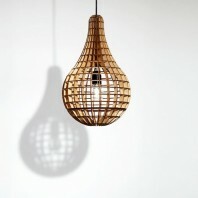 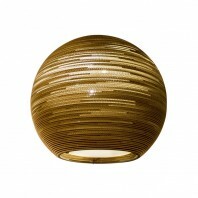 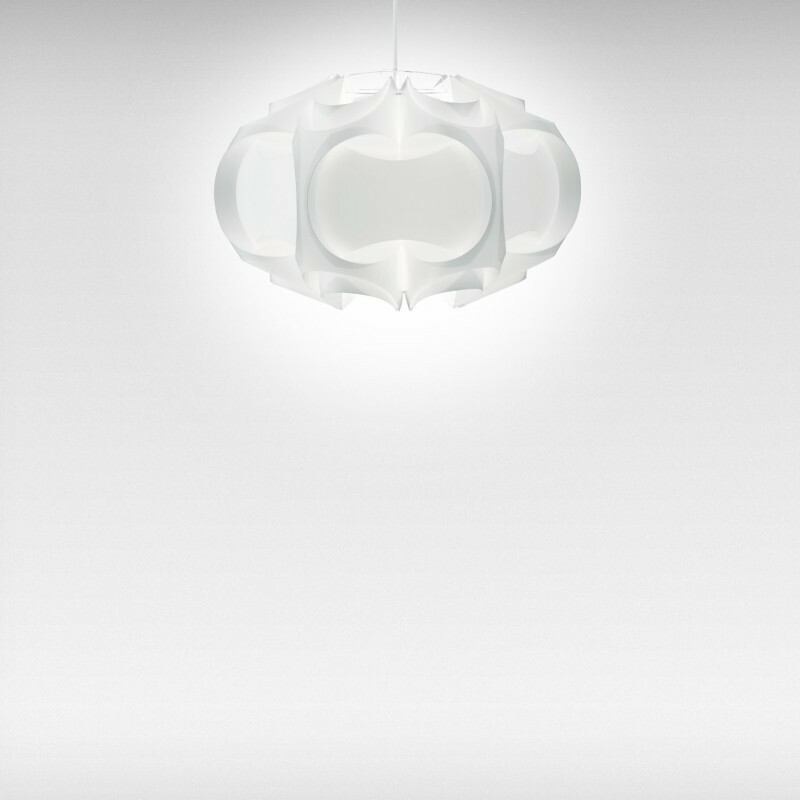 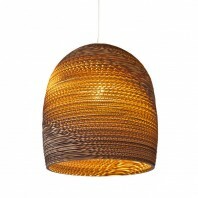 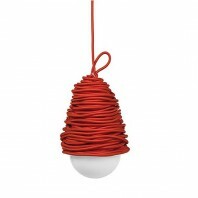 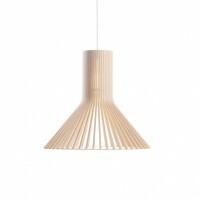 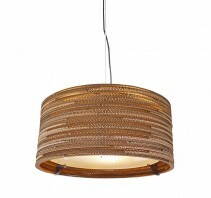 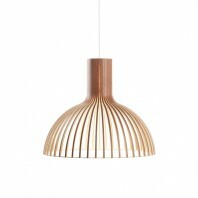 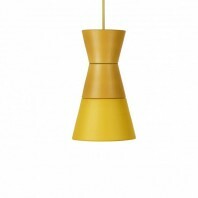 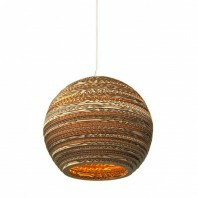 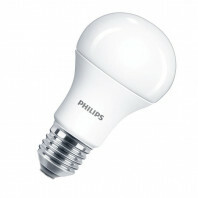 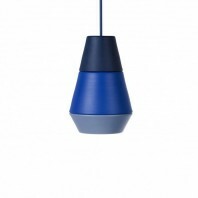 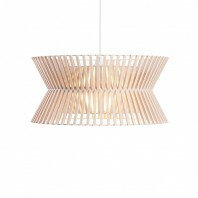 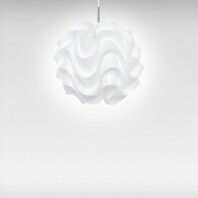 Lightweight and made of polycarbonates, this contemporary pendant is true refreshment in any room or a small office. 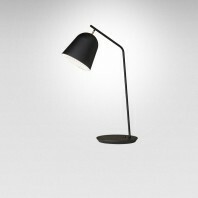 The lamp has a nearly half a century rich history. 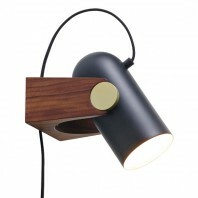 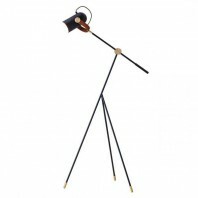 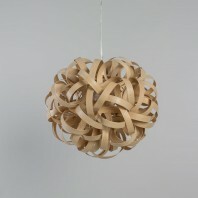 The first model was introduced back in 1971 and is a bit larger version of the original model named 167, designed by Paul Christiansen for Le Klint. 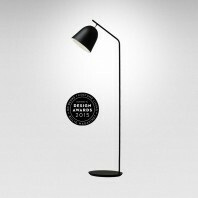 This modern classic is handmade product, made with precision and dexterity that no machine could ever achieve. 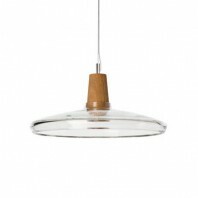 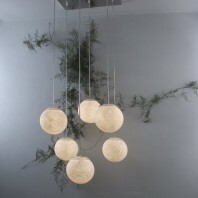 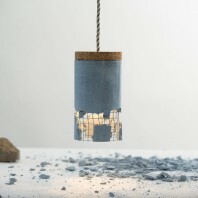 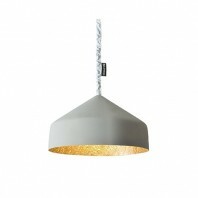 Le Klint 171’s size make this lamp perfectly suitable for hanging over the dining table and with its closed form at the bottom ensures that you are not blinded by the light source.